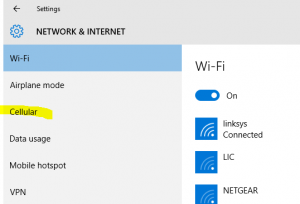 I recently upgraded a HP Probook 6540b Notebook from Windows 7 to Windows 10 and found that the un2420 Mobile Broadband Adapter was not working. 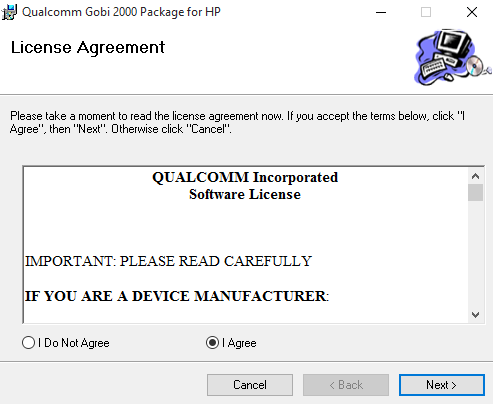 It would show up in device manager with a warning icon next to it. I then ran the executable. 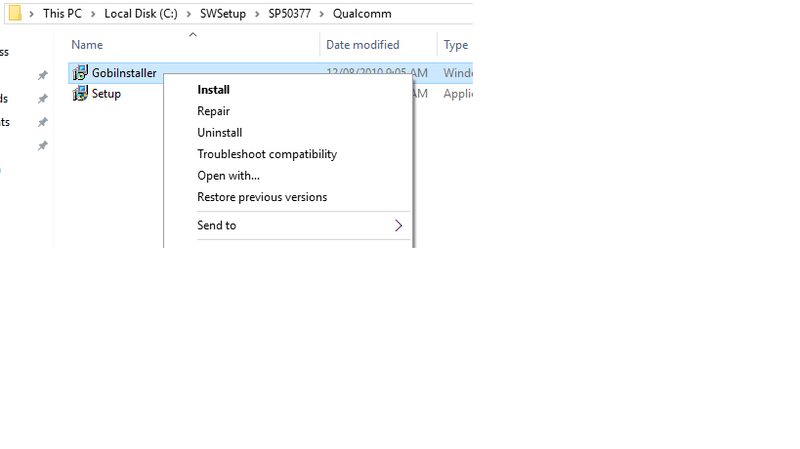 In HP’s case it will extract it into c:\swsetup\SPxxxxx by default and then install it automatically from there. It will fail. Now with Windows 10, the HP Connection Manager just does not appear to work for this driver , or maybe even Windows 10? I just tried do follow your steps, but even then the device shows up as “unknown device” with the yellow warning icon. I tried both packages sp50377 and sp53068. I got the HP 8540w Elitebook and unfortunatly upgraded to W10 recently. Any ideas what i can do ? 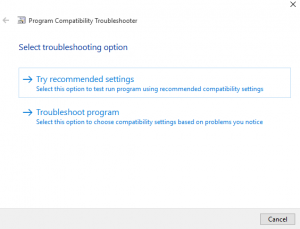 Try running the setup.exe using “troubleshoot compatibility” process and see what happens. 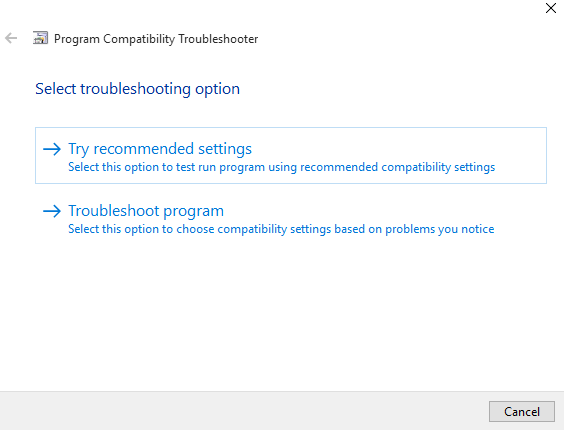 Also you could try disabling UAC on your laptop temporarily, reboot it and try the install process again. I have an issue but not driver, all drivers seems correct without any warning, but the problem that keep show is “insert SIM” while actually I have SIM inserted and it working normally in phone. Anyone have this problem? any help please? Seems there was an issue in SIM card slot, it was not able to read the sim card correctly so just make the sim card more thin so that metal attach with slot correctly and it working fine. Well done BritV8Admin, I’ve had this problem on my 8440p for a year, but now solved, works like a charm. Kudos!! Worked on EliteBook 8740w with SP53068. Thanks for the clue. This one is also biting my leg since W10 released 1 year ago. Thanks, its running now. The best solution i´ve found in the Internet. 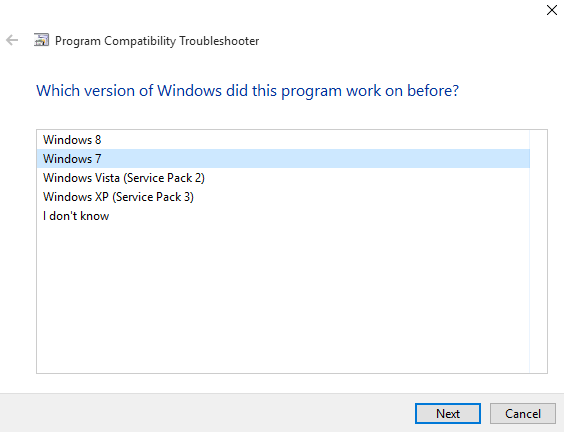 I use windows 8 and it worked like a charm, thank you. One thing I’m wondering though is how can I change network mode to 3G only? Worked on Probook 5320m using package SP53068, ex 2011 vintage drivers. 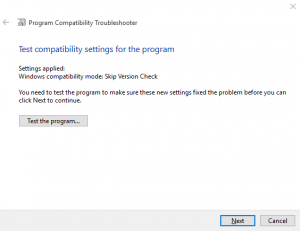 – right click and run C:\SWSetup\SP53068\Qualcomm\Setup.exe via “troubleshoot compatibility”. – Drivers should install OK.
– Device Manager shows un2420 under the Ports category. Thank you. That’s very useful. Is there an app to use for making calls, sending and receiving sms…? What could be the problem please? I have a 2560p but when trying to install it says gobi2000 device not found. Is there something I’m not doing correctly? I’d really appreciate your support. Hi, unfortunately , not much more I can help you with. 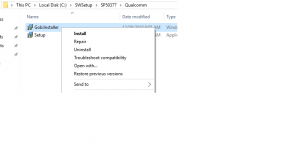 Does the un2420 Mobile Broadband adapter show up in device manager? Which of the drivers are you using here? Worked perfect for HP4520s and Win10 install. 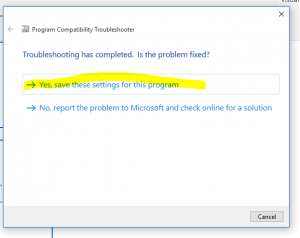 Great assistance, got it working on Elitebook 8440p, w10 64bit, thank you very much. 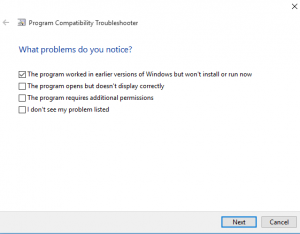 Works on 8540p Windows 10 v.1803, thanks for sharing! 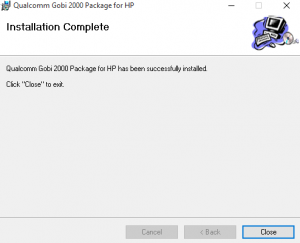 After installing the modem drivers I could not turn on the gobi1000. 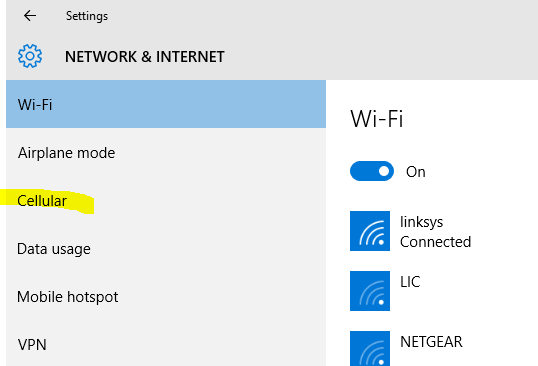 I downloaded the HP Connection Manager. 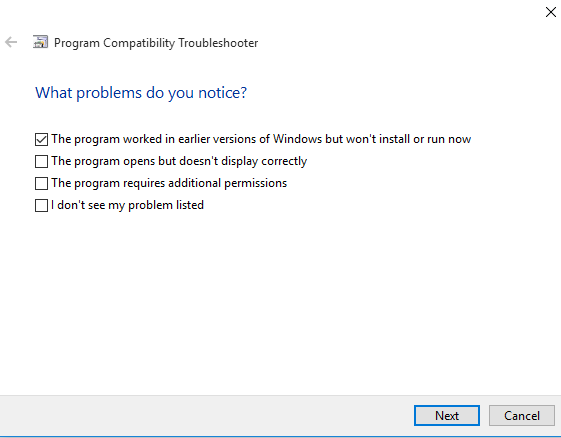 But he didn’t want to run in Windows 10:(. Then I unzipped his package and ran the MSI file as administrator. Okay tried to the instructions from here with no luck. 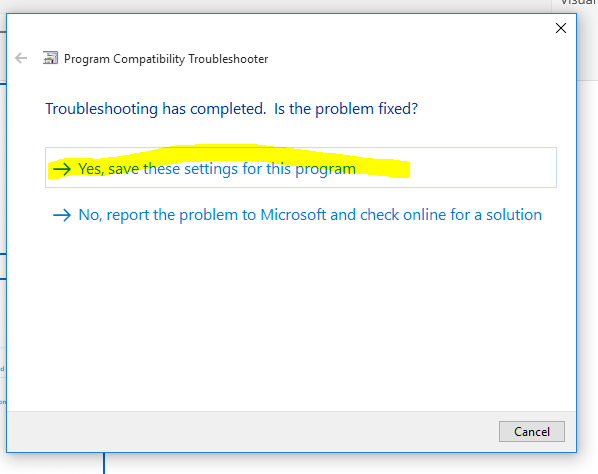 Don’t know what I am doing wrong installing on Elitebook 2470p, used the compatibility troubleshooter but still get exclamation in device manager, installing on Windows 10 1809.